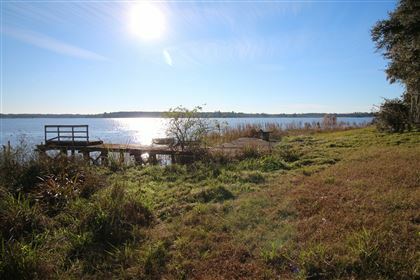 This wonderful 1700's South Carolina Plantation includes The North Santee River running through the property. Enjoy the wildlife, shopping & Arts of South Carolina's Low Country. Only 5 miles from 252,000 acres of the Frances Marion National Forest, 10 miles from McCellanville, 50 miles Charleston. Rice Hope Plantation truly represents the natural beauty of South Carolina. Composed of 392 acres, planted to attract waterfowl and provide a wildlife habitat for a wide variety of animals. This gem of the South Carolina Lowcountry is now carefully protected by a group of six businessmen for the benefit and enjoyment of future generations. Click here for additional info.